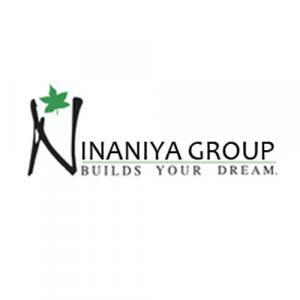 At Ninaniya Mountain View Greens, life will be what you always wished modern and stylish, comfortable and convenient. Developed by Ninaniya Group and located at Sector 79, Gurgaon, it invites you to live with like-minded families to share pleasures with your home reflects your style. Every home meets your needs, fits your self, makes you feel good where you can do what you like according to your mood where you can love and are loved for being who you are. It is an active life that welcomes you to multiple facilities make your leisure time a pleasure whether you are seven or seventy thereâs something to enjoy and many opportunities to make friends with your neighbors. Coming up in the most elite location Sector 79, Gurgaon, and nestling in the lap of Araville Mountains, Araville is just the right place for someone looking for their dream home. Buzzing with innovative developments and infrastructure and laced by premium residential, commercial, industrial and retail projects Sector 79, Gurgaon is the place where the affluent have an eye on. It's totally active with resourceful developments and is within easy access to prominent schools, hospitals, recreation hubs and, of course, workplaces in NCR. So residing here is a boon for its residents. It at a stone’s throw distance from the 150 meters wide Dwarka Expressway which the widest expressway of the country. The site is also adjacent to the proposed Interstate Bus Terminal and Metro hub and it is also very close from existing highway NH 8. It is a hassle-free and quick drive from Indira Gandhi International Airport through the new Dwarka Expressway. 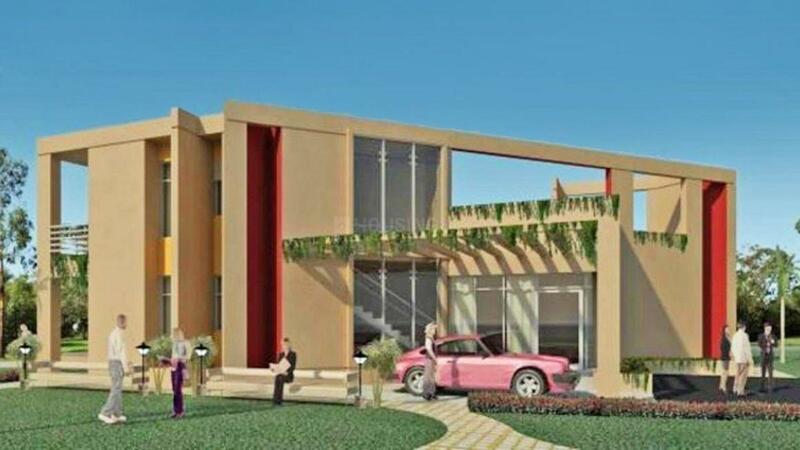 The site is in close proximity to a 3000 acres Special Economic Zone and adjacent to the New Gurgaon Commercial Belt. Sector 79 and the areas around it are fast getting bigger and more desirable as small to large sized corporates are planning to set up operations in this belt owing to affordable land/lease rates and well-planned infrastructure in times to come. The area around the toll plaza will emerge as the CBD (Central Business District) of a self-sustainable and well-connected Gurgaon in times to come. The Gurgaon Railway Station is also round the corner which makes the site a good investment.